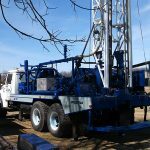 Doody Well Drilling is a full service water well contracting company. 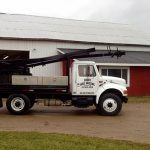 We have been proudly serving the Mid-Michigan region since 1972. 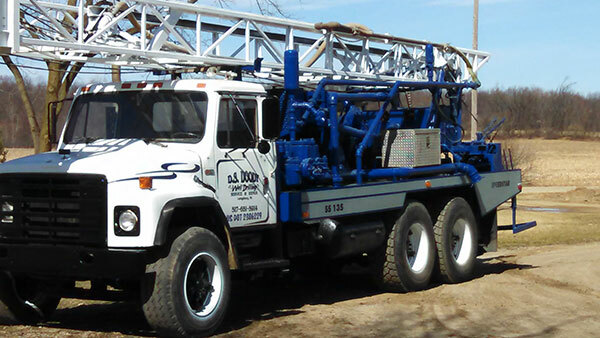 At Doody Well Drilling, We have over three generations of solid craftsmanship in the well drilling industry. 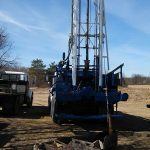 Our team provides affordable, expert well installation and repair services. 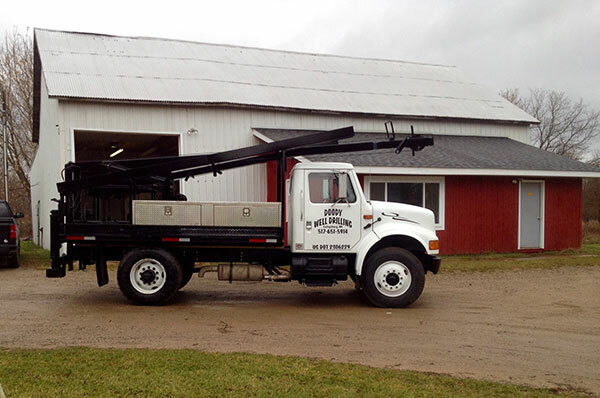 We serve agricultural, residential, and commercial areas. 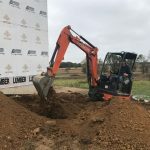 When you need the expert drilling services of a team with over 50 years of combined knowledge and experience, place your trust in Doody Well Drilling. 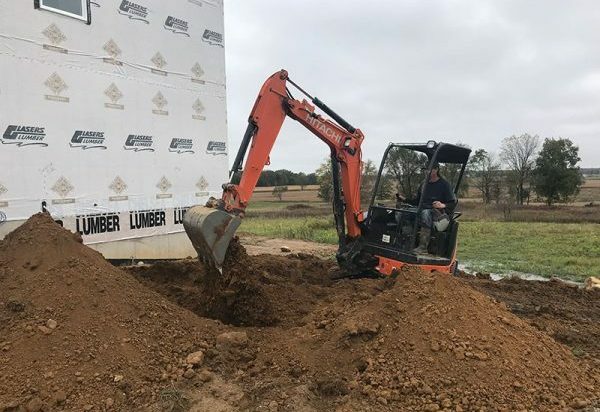 Our team offers FREE estimates and affordable drilling solutions that will quickly solve all your water and pump problems. 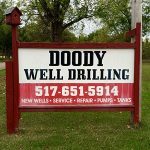 Trust in Quality You Can Rely On, Trust Doody Well Drilling. 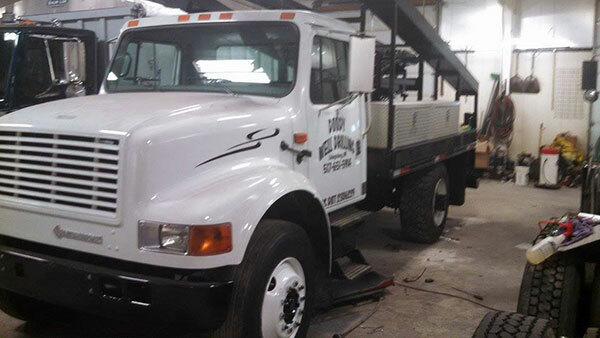 We are locally owned and operated for your convenience. 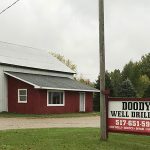 Doody Well Drilling has proudly served Lansing and Laingsburg, Michigan since 1972. 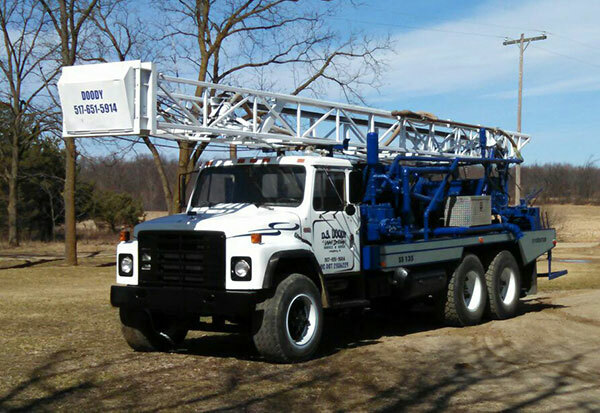 We have over three generations of solid craftsmanship in well services. 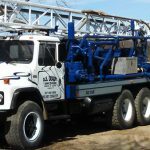 We offer trained expertise in pump repair, well drilling and clean water systems all at an affordable price. 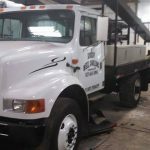 Our team services agricultural, commercial and residential areas. 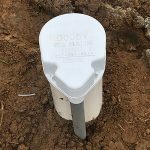 When you rely on wells for water and sanitation, rely on our expert services. 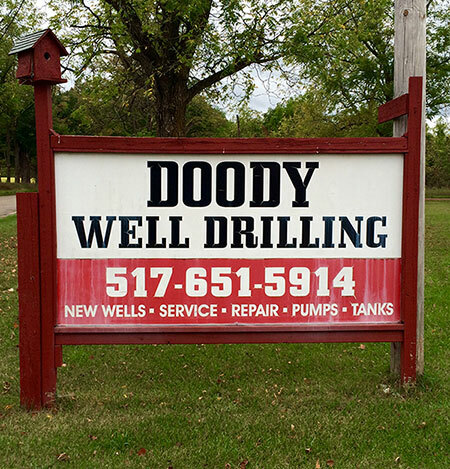 The staff at Doody Well Drilling are licensed and bonded. 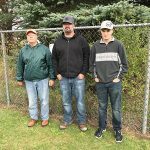 Well care is important to everyday life, and so is the safety of your staff and ours. 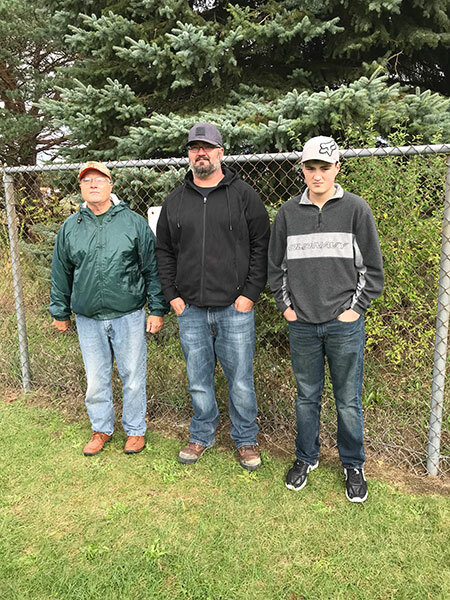 Contact us today for more information on how our team can be instrumental in giving you the well care that you need. 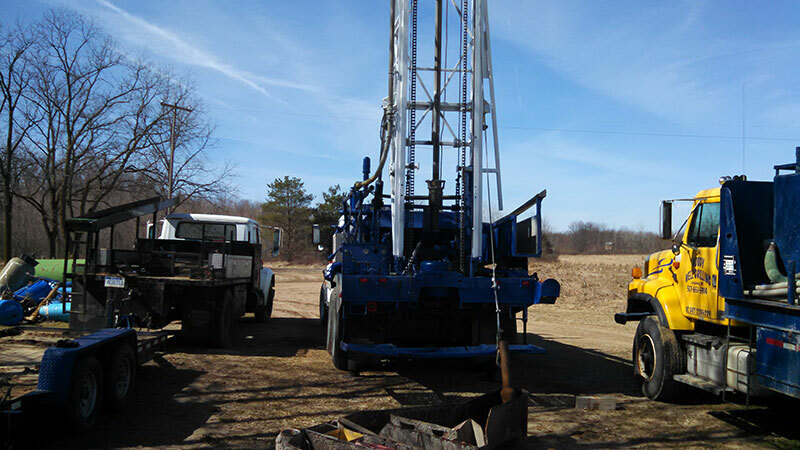 Call Doody Well Drilling today at (517) 651-5914. Our team provides expert well installation and repair services. When you need the expert drilling services of a team with over 50 years of combined knowledge, place your trust in Doody Well Drilling. 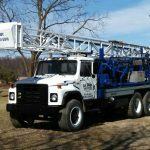 We believe well drilling is an art form that takes time and perseverance to position and maintain proper structures for safety and efficiency. 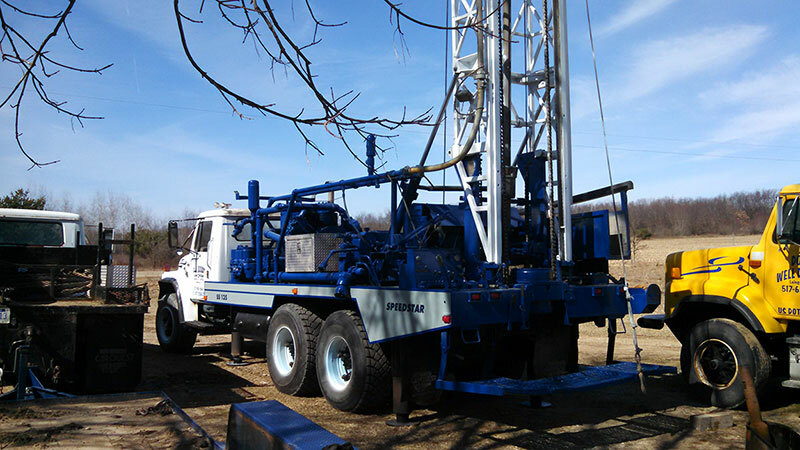 Our team takes great care in providing state of the art drilling services. 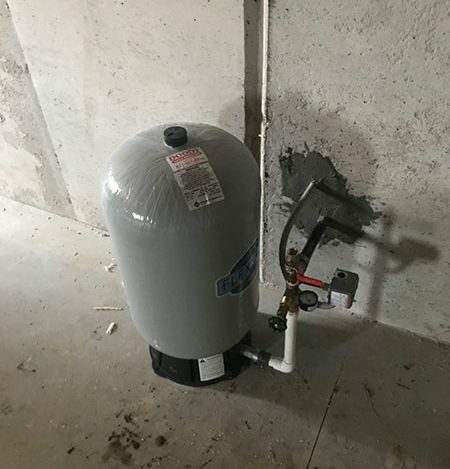 You would think it would be obvious if there were properties in your water that are harmful. A lot of things, like radon, arsenic and other minerals are invisible, so a clear glass of water may not be clean and pure.